Raise your hand if you’re sick of the video gamer stereotypes? Yeah, that’s what we thought; so do we. Back in 2006, when LFG was still in a conceptual phase, we already knew what path we could cut through the dating market: a professional one. 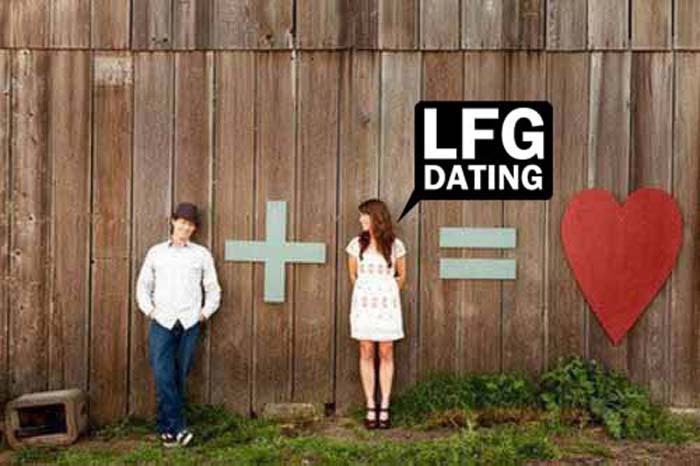 Yes, we cater to the video gaming/gamer crowd, but LFGdating is very, very unique. From our front page on through the entire free registration, we strive to show you nothing but class, along with a little bit of dry humor to keep you smiling. LFGdating may cater to the video game community, but it’s not about video games because we already all have that in common; our focus is on YOU, the single guy or gal who enjoys playing, but is looking for genuine love and a lifelong partner. The gamer dating market has long been an embarrassment, that is, until we came along. 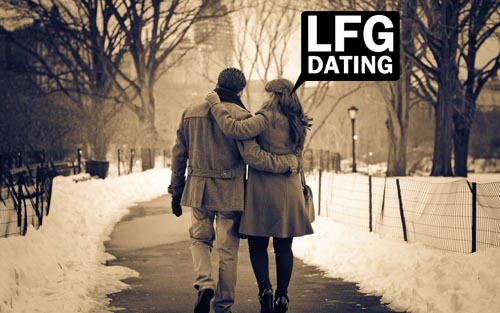 If you’re still skeptical, did you know that LFGdating is the only 100% ad-free gamer dating service on the Interweb? Or that we are the only gamer dating service that protects your personally identifiable information with Fort Knox-like strength, 256-bit, 3-Layer SSL security? Let me go on: LFGdating is also the only 100% custom built, dating website for the gaming community; every one else is a cookie cutter, and their “user communities” are almost always connected to 1-20 other dating website databases that are filled with nothing but spam, and we’re not talking fake ham here. Still not convinced? Did you know that LFGdating has been privately funded, and its two founders built the entire business while working as a high school english teacher and Marine Corps officer? We despise the gamer stereotypes, and we think the already-thousands of LFG users that are referring friends at the rapid rate (sorry, military talk) do as well. So what are you waiting for? Click here to register for free, and get your matches today! Thanks for stopping by, and we hope you enjoy the site! Image courtesy and credit of kleyonce.